The Budget session of Parliament was on Saturday convened to start from January 31, a day before the Union Budget is likely to be presented. President Pranab Mukherjee has summoned the Rajya Sabha to meet on January 31, an official notification said. A similar notification is also expected from the Lok Sabha secretariat. While the session will begin with the President’s address to the joint sitting of the two Houses, the same day the pre-budget economic survey will be tabled. The practice of separate railway budget presentation is being scrapped from this year. The railway estimates will be part of the Union budget. 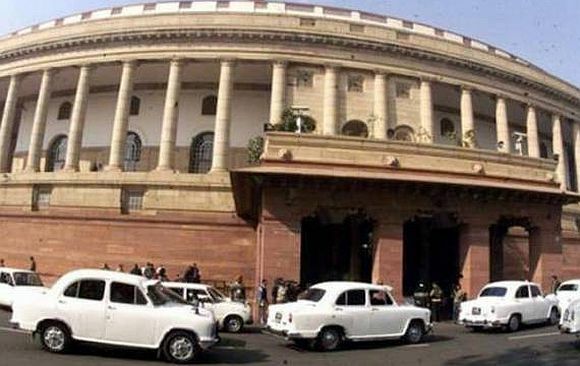 The announcement comes even as opposition parties have raised objections to the presentation of the budget on February 1 before assembly polls in five states on the ground that it will tilt the balance in government’s favour because it can woo voters with sops. They have petitioned the Election Commission, which has asked the Cabinet Secretary P K Sinha to give the government’s response. The Cabinet Committee on Parliamentary Affairs had recently recommended that the Budget session will commence on January 31 and the Union Budget will be presented the next day so that the new financial provisions come into force from April 1, the beginning of the new fiscal.